Home > Spray Guns & Accessories > Fluid Film® & Woolwax® "Pro" Undercoating Gun. 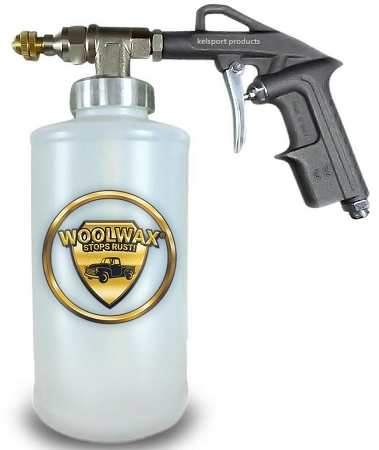 This is the Fluid Film® & Woolwax® applicator gun used by many of our professionalapplicator locations. 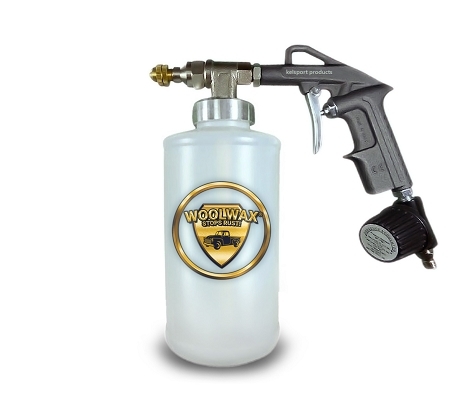 We consider this to be the best applicator spray gun available for Fluid Film® & Woolwax® undercoating applications. We had this gun modified and developed specifically for woolgrease undercoating. 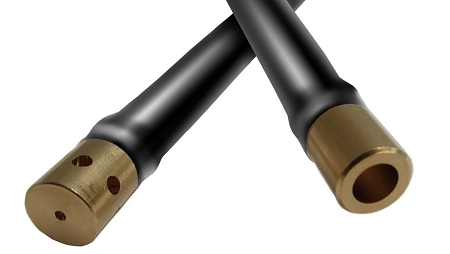 This gun comes complete with (1) 32" flexible 360° wand & (1) 24" straight open end wand. Nice sprayer. PROS: all metal (containers obviously plastic for easy viewing of fluid level); Brass tip; Made in Italy; adjustable flow rate; stiff but flexible nylon extensions with brass fittings; one extension has 360 deg application; multiple containers for easy preloading of FF; one cap has brush attached; gun does not need to be cleaned after use so you can grab it and use it even for small projects; add'l accessories available. super-fast shipping. CONS: pricey; no option to change spray pattern; unable to produce a fan spray. 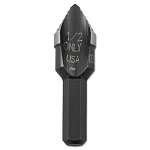 ---- Overall, applies product evenly and makes your uncarriage look sharp.